We are dedicated to give each client the look they have always wanted using only the finest salon only products and the the latest technique's for that classy, fashionable hair style. Before we start your treatment you will have a full hair consultation to determine the look you are after. We also provide OPI manicure's with our signature hand and arm massage. Gift cards available. Harleigh's Mens Hair is a salon dedicated to Men and Boys of all ages. For all the latest styles and even your classic cut's the staff at Harleigh's are always on hand to help you understand and create whats best for you and your hair. 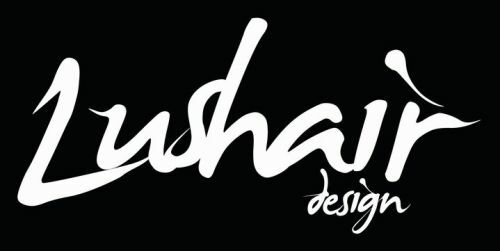 Lushair Design specialise in all hairdressing services for women, men and children, clients both loyal and new. They are passionate about keeping up with the latest trends and are highly recommended by their clients. 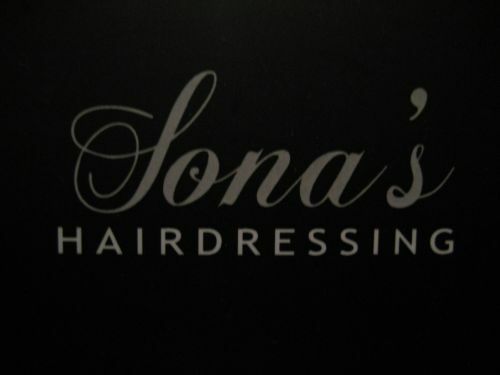 Situated in the heart of Willoughby, this beautifully designed salon promises the best service and great results. With competitive prices and exceptional service, the young, dynamic and professional team at Lushair Design are sure to fulfill all your hair styling needs! 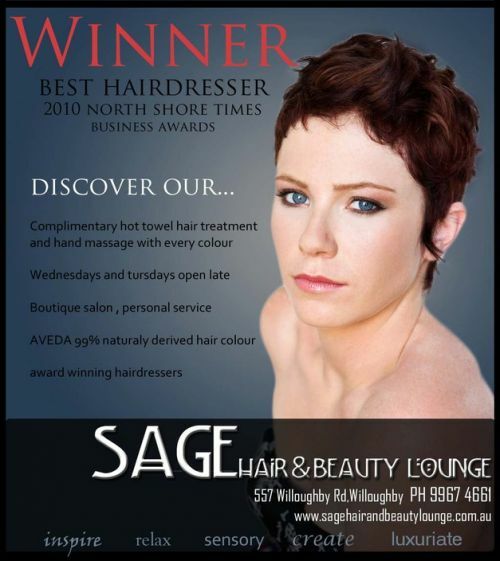 Discover our hidden gem... BEST HAIRDRESSER- North Shore Times 2010 Business Awards Experience our high standard of personal service in our exclusive AVEDA concept salon where everything we use is and environmentally responsible and across the range, 97% naturally derived. At Sage we understand that you are an individual and we need to cater to your needs in beauty and hair, therefore our experienced stylists will choose a look to suit you and we'll always show you how to recreate and look after your skin and hair at home. To help extend the longevity of your colour you'll always be treated to a nurturing hot towel hair treatment and a relaxing hand massage. We have extended trading hours and a convenient tiered pricing structure so that we can make your appointment for when it suits YOU and you can be pampered on any budget. We're more than just a salon, from our complimentary rituals, to the experience and nurturing touch of our AVEDA stylists and therapists, you can be sure to relax and unwind and be taken on a sensory journey to renew your sense of wellbeing.